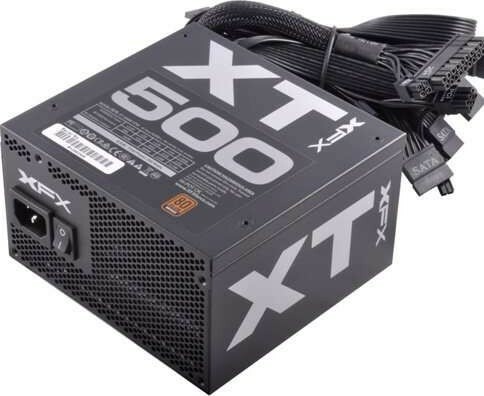 We offer express delivery to Dubai, Abu Dhabi, Al Ain, Sharjah, Ajman, Ras Al Khaimah, Fujairah, Umm Al Quwain, UAE for XFX 500W XT Series Full Wired 80+ Bronze ATX 500 Power Supply | P1-500B-XTFR. 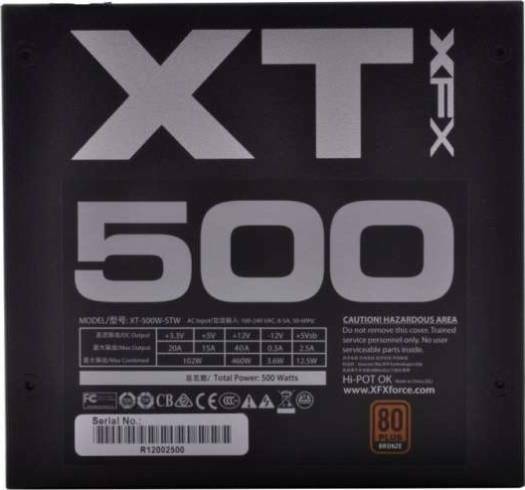 We offer the best price for XFX 500W XT Series Full Wired 80+ Bronze ATX 500 Power Supply | P1-500B-XTFR in Dubai, UAE. Buy now with the best price!